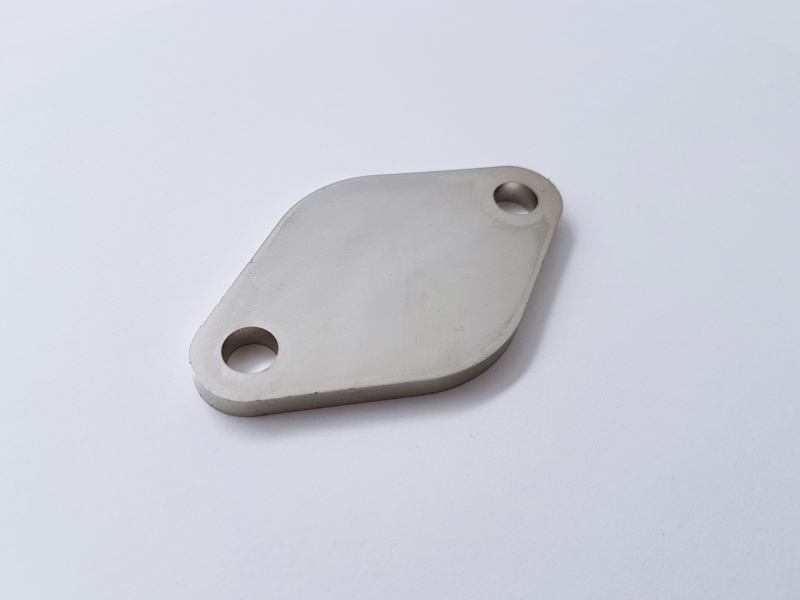 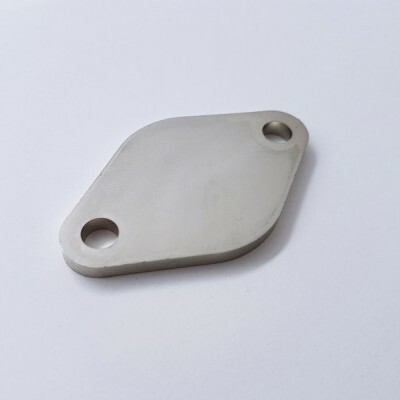 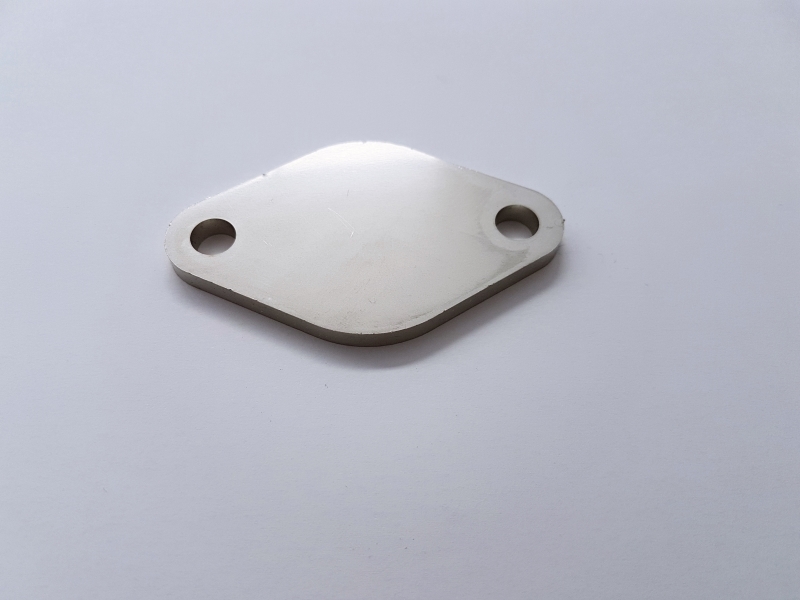 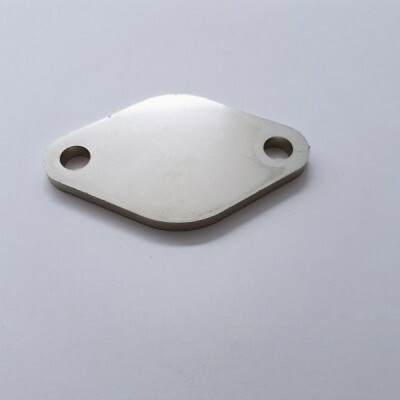 UD Stainless Steel EGR Blanking Plate. 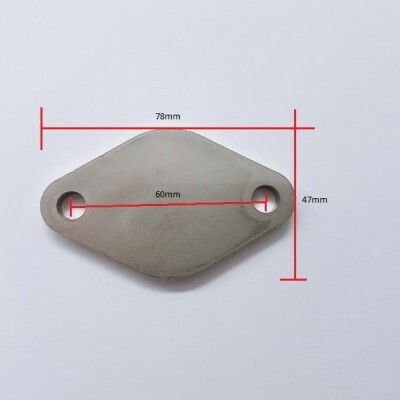 High Quality Flange made of SS 304 material and cutted by laser to a precise and accurate dimensions. 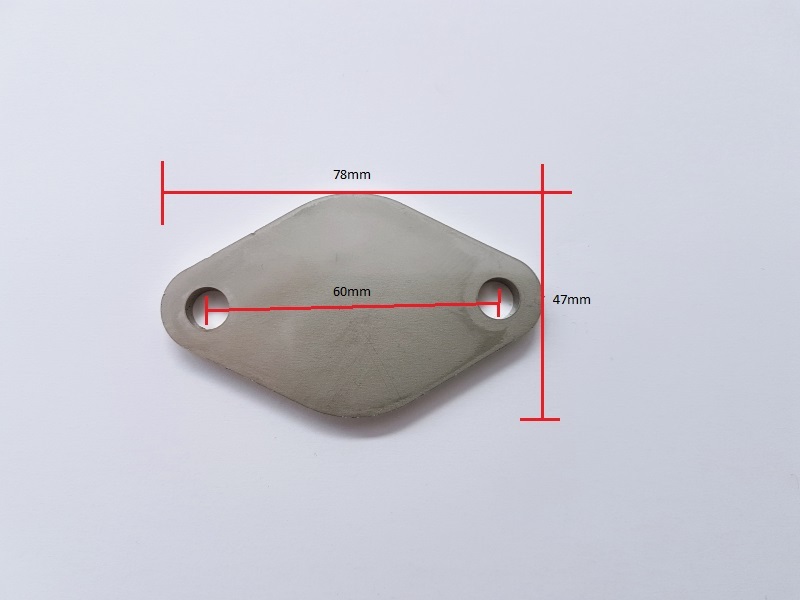 See the dimensions in the last picture for the correct fitting.